and when you will be home? Join Our Team | Apply Online Today! I left my last job due to the Management’s lack of respect for the Drivers. Working for BTE gives me steady work and allows me to be home every night. Driver, B.T.E Transport Group Ltd.
Do you want on-time deliveries, know where your freight is, and great communication with dispatch? Let Us Serve You Better | Request a Rate! Listowel Technology Inc, has been using BTE Transport for over 15 years. They are a cost competitive company in many avenues as we currently use them for expedites and regular milkruns. Due to the 24 hour support, follow up and last minute requests, BTE Transport is a company that has provided great transportation services to Listowel Technology, Inc and understands the expectations and requirements for the fast-paced automotive industry. 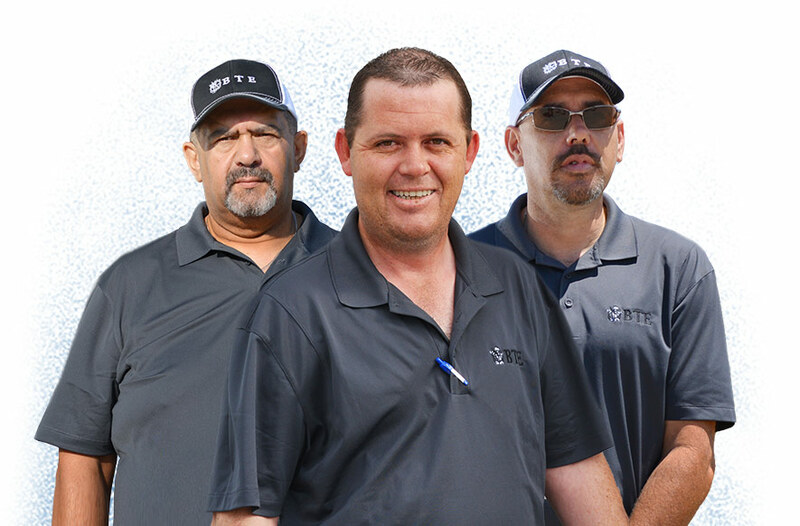 BTE Transport’s staff are very easy to work with and understand urgency and follow through/follow up. 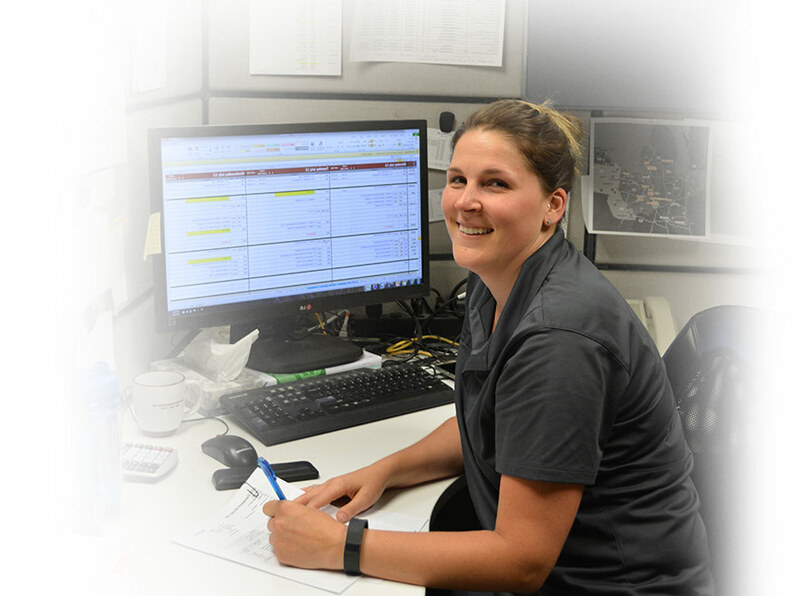 Late night phone calls and last minute requests are other reasons why Listowel Technology, Inc uses BTE Transport and will continue to use them for expedite and regular deliveries. Purchasing and Material Control Manager, Listowel Technology Inc.